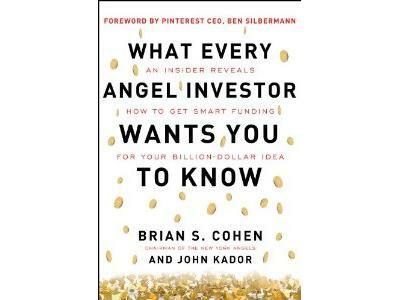 Brian S. Cohen's new book What Every Angel Investor Wants You to Know: An Insider Reveals How to Get Smart Funding for Your Billion Dollar Idea provides tremendous insight for soon-to-be aspiring entrepreneurs. We discussed the importance of startups, how to get funded, how to seek funding, and what to watch out for from preying "angels." It's your life, pursue your entrepreneurial dreams, the world is counting on you. 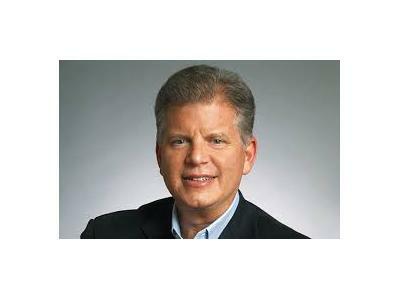 Brian Cohen is chairman of the New York Angels, an independent consortium of individual accredited angel investors, providing seed and early-stage capital. He is also the cofounder of Launch.it, a free newsroom for the world.